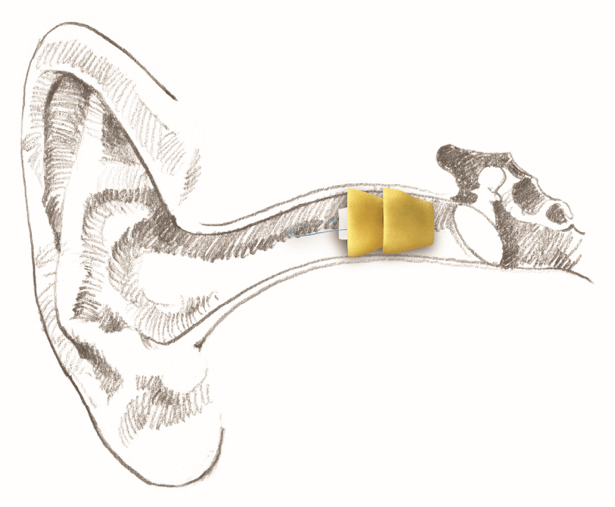 Lyric is the world’s first completely invisible, effortless, extended wear hearing aid! Once placed, it’s so hassle-free that you may even forget you’re wearing a hearing device. And that’s the point. Hearing loss shouldn’t hold you back, and neither should your hearing solution. Welcome to Lyric, a different way to hear better.